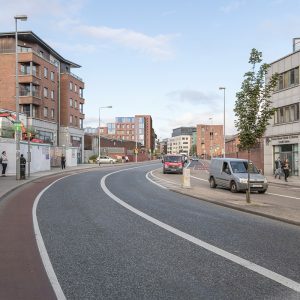 The Dublin 8 area has experienced rapid redevelopment over the past number of years with many projects ongoing and a number in the planning stages. Newmarket, in particular has been the focus of an unprecedented amount of development with its vibrant markets being the first to bring life back to what became a forgotten corner of the city. The opening of the Teeling Distillery in June 2015 heralded the start of the latest phase of its regeneration, following through with numerous student and mixed -use schemes. 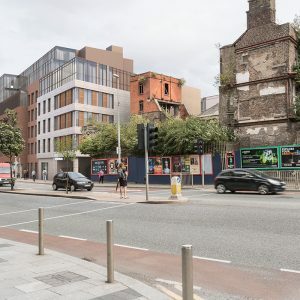 The latest to receive planning is a proposed mixed-use development located at the Brewery Block, bounded by, Ardee Street, Newmarket, St Luke’s Avenue. #Team3DDB created a series of verified view montages which were used to secure planning. 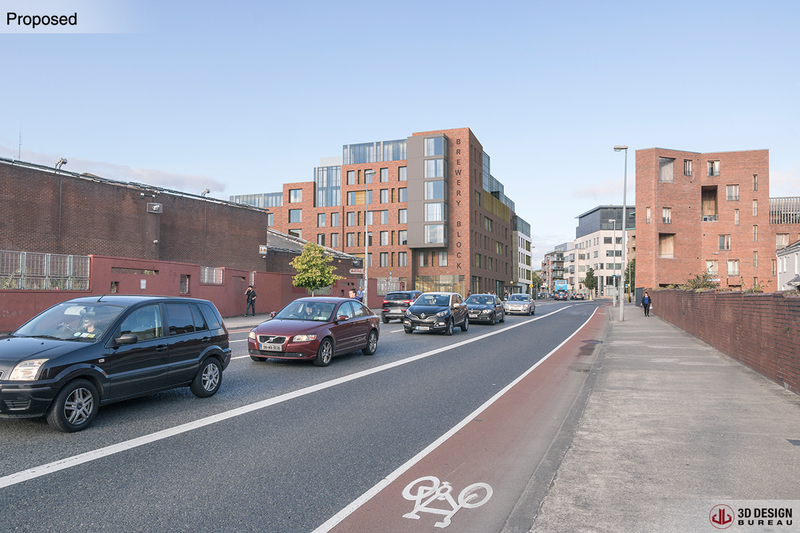 Project Details: Permission for development at a 0.4274 Ha site known as a portion of Brewery Block, bounded by Newmarket, St Luke’s Avenue, Brabazon Place/Brabazon Row and Ardee Street, Dublin 8. 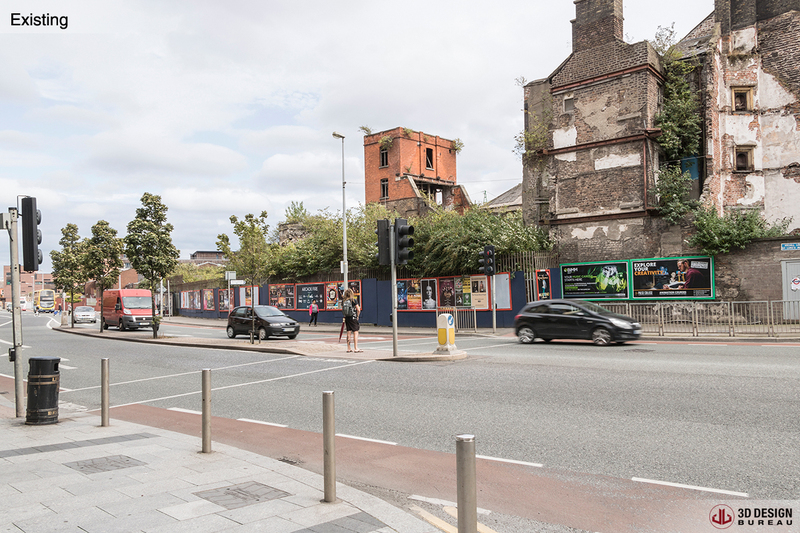 The site contains a Protected Structure (stone warehouse) at the corner of Newmarket and Brabazon Place/Brabazon Row. 349 No. student accommodation bedspaces with associated facilities, which will be utilised for short-term lets during student holiday periods. 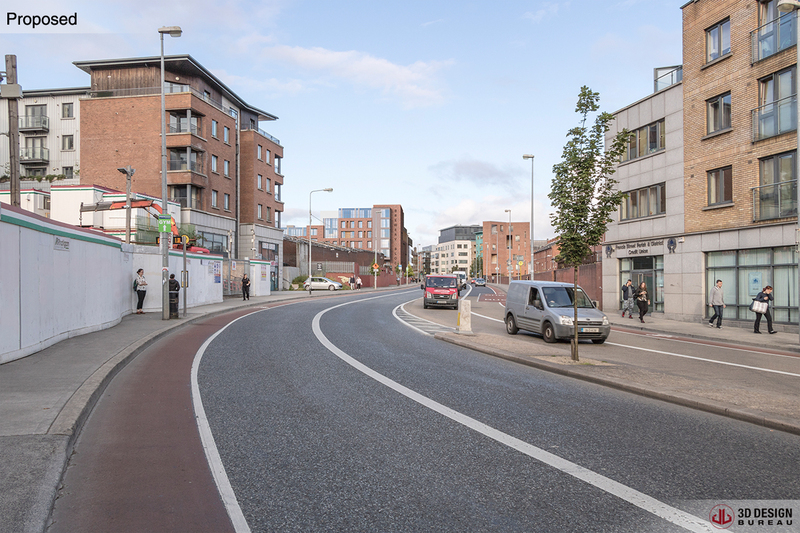 community/study space and ancillary accommodation including a launderette, bin and bike store and plant room, all at ground floor level with 233 No. bedspaces provided in 37 No. units on the upper floors, comprising a mix of 4, 5, 6 and 7 No. bedroom clusters. 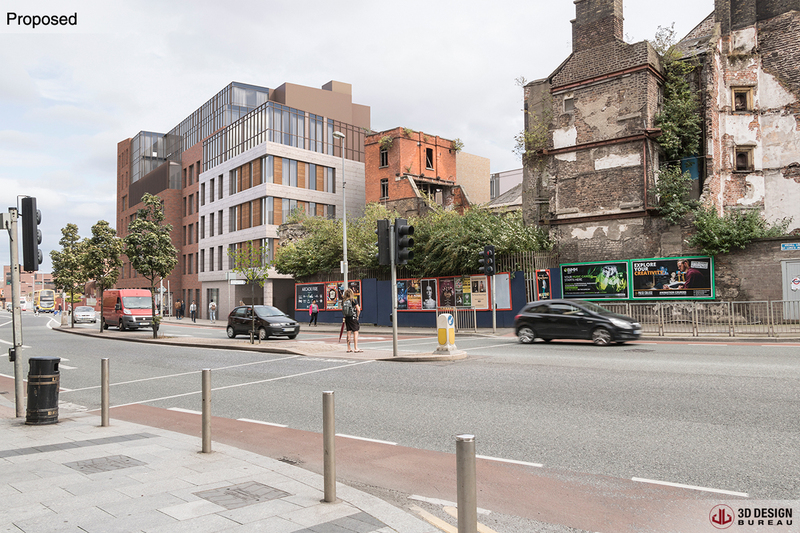 The Newmarket/Ardee Street block (4,295 sq m) proposes a four to five storey building comprising ancillary student accommodation space including communal area/reception/cafe, a screening room and a gym at ground floor level, with 116 No. bedspaces provided in 28 No. units on the upper floors comprising a mix of 4, 5 and 6 No. bedroom clusters. and maintenance works to the Protected Structure at the corner of Newmarket/Brabazon Place/Brabazon Row (415 sq m) including the restoration of windows at ground floor level and the cleaning of the stone facade. The development also includes signage; cycle parking; a service lay-by; hard and soft landscaping (1,660 sq m) including a courtyard (with the courtyard accessible from all sides of the development); landscape features and structures; plant; and all associated works above and below ground. 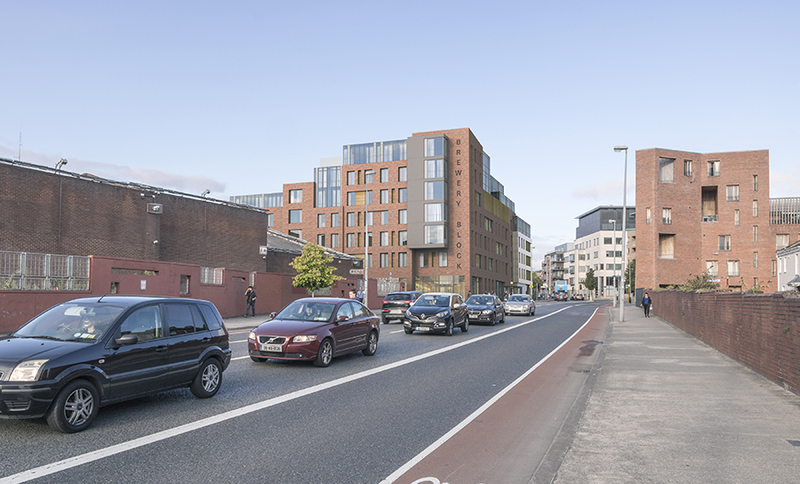 Developers: Summix Developments Ltd – Summix FRC Developments Limited was set up on Thursday the 22nd of December 2016 and is located in Dublin 18. 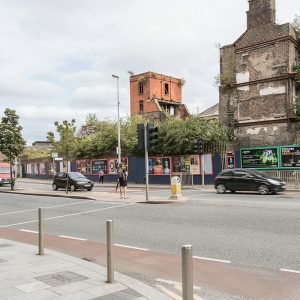 Architects: Boyesress Architects – They are an architectural, master planning, urban design and interior design practice based in Cardiff and London. Established in 1961, we now operate throughout the United Kingdom and Europe and we are market leaders in the provision of high quality design consultancy services. 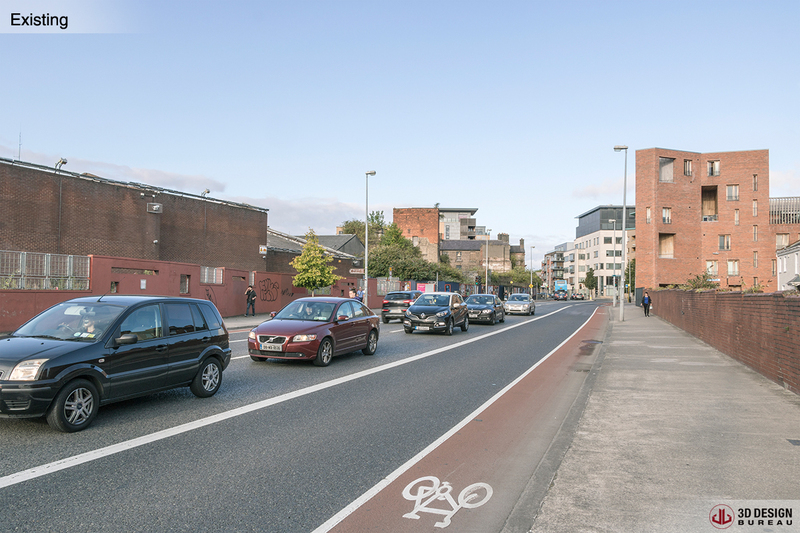 Planners: Thornton O’Connor Town Planning – is one of Ireland’s leading planning consultancies providing strategic, specialist and technical planning services to a wide range of clients. 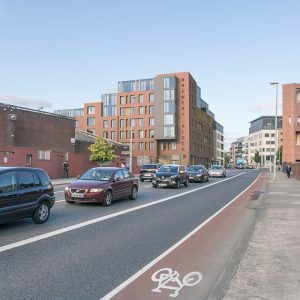 The company is managed by Directors Patricia Thornton and Sadhbh O’Connor, who have 25 years’ experience in planning consultancy and have established reputations as experts in the planning field. Civil Engineer: is a leading engineering and environmental consultancy providing specialist services to our clients in the property, infrastructure and Environment markets in Ireland. 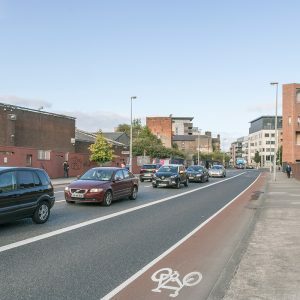 Based in Dublin, their expertise covers civil, structural, transportation, mechanical and electrical engineering as well as sustainability and construction related health and safety consultancy. Landscape Architects: Kevin Fitzpatrick Landscape Architects is a Dublin based firm.